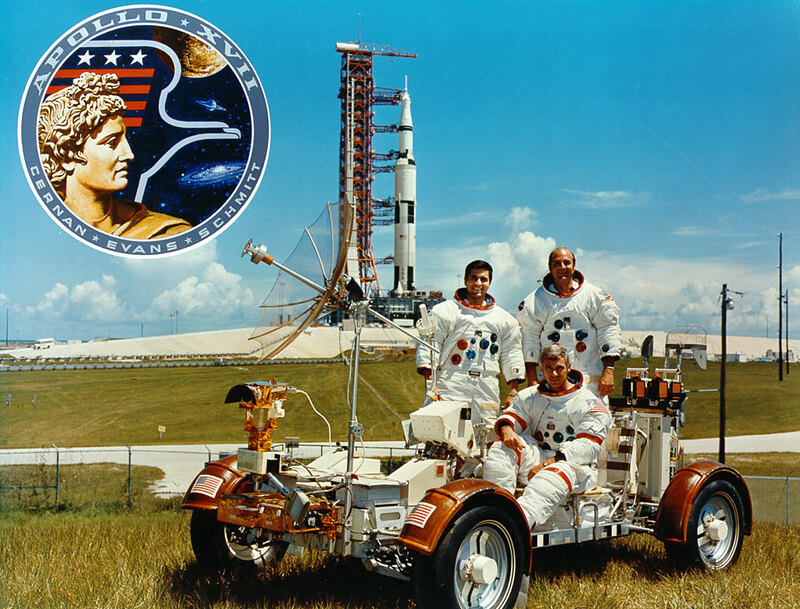 Nice photo of the last ship, Apollo 17 to take men to the moon from December 1972. It was a night launch. The Saturn V rocket was a larger vehicle than the Space Shuttle. The Saturn V may always be the rocket beast. I envy those who were able to witness it taking off in person, that must have been quite a sight! I remember watching them leave the moon for the last time. My uncle made me watch it. He said one day I'd be glad I did. I am, and I thank him. I can't wait to see the return of manned missions to the moon and beyond. The shuttle was a side track, and I've always been disappointed with it. 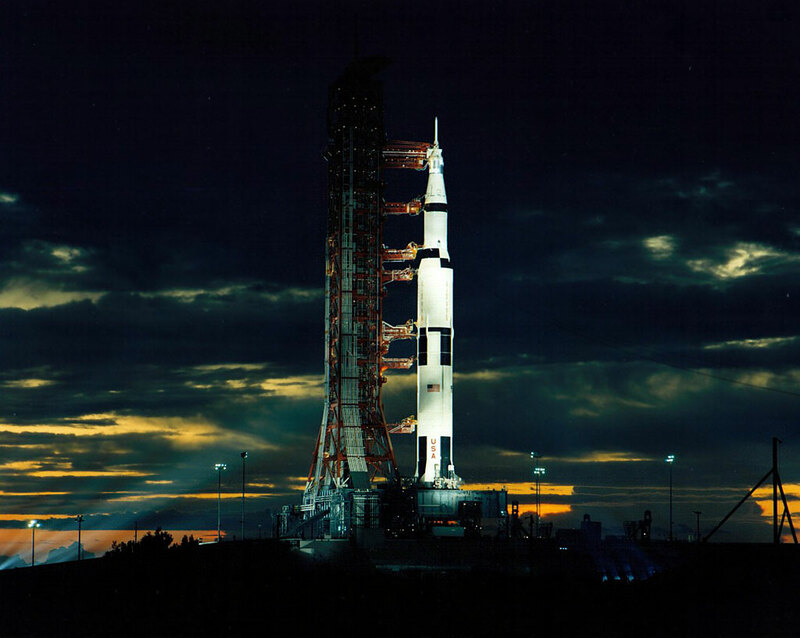 That night shot of the Saturn V is beautiful.